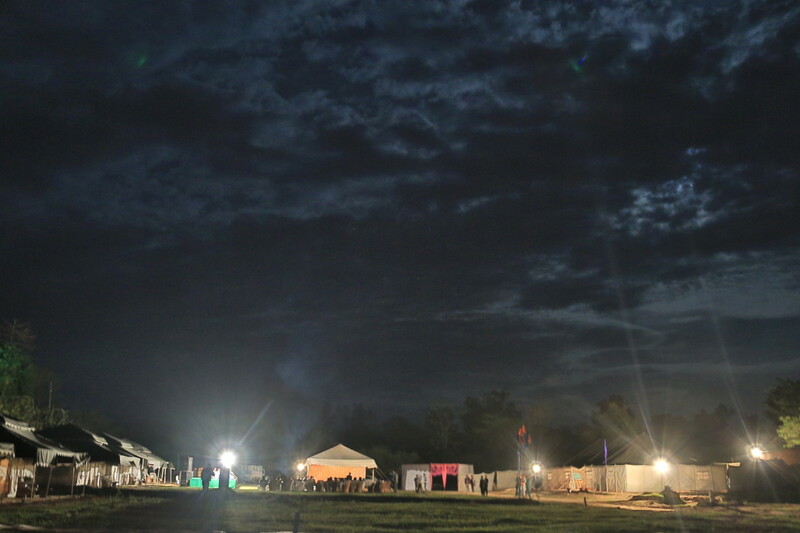 The Anandpur Sahib Heritage Foundation organized luxury tented camps during the first edition of the Sodhi Kishan Singh Memorial Polo Cup held during the Holla Mohalla Festival 2014. 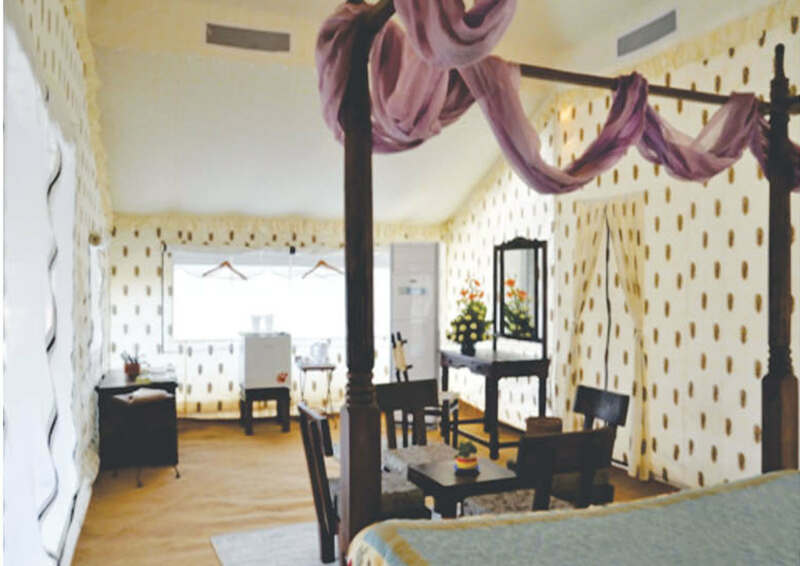 The camp was erected on the banks of the canal from where one could see the Naina Devi temple on the peak of the adjacent Shivalik mountain ranges. 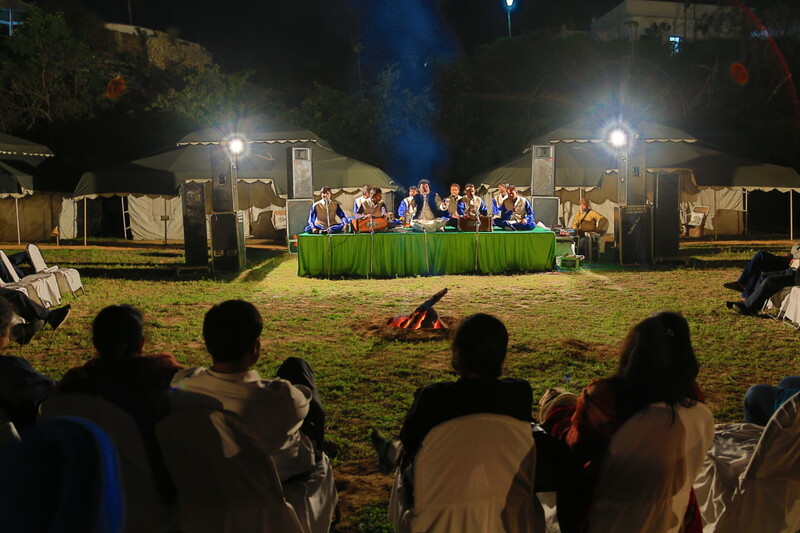 It lent a charming and salubrious ambience for the guests who were entertained with traditional folk music every evening. Visits to the Nihang camps and the Virasat-e-Khalsa gave a first-hand experience of ‘Punjab’-the land of five rivers and where the five elements seemingly come together in harmony, which could probably be the secret behind a race that is known for its irrepressible spirit, valour, enterprise and social warmth.